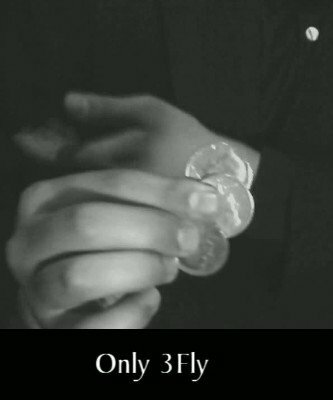 Only 3Fly is one of MS' pet effects with 3 coins. The flavor of a fingertip coin across without any gimmicks or invisible assistant, just 3 coins, 2 hands and a coherent routining. Learn today a totally practical routine suited for walkabout and cocktail performances.